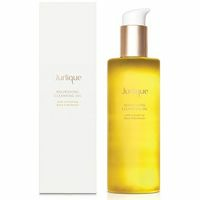 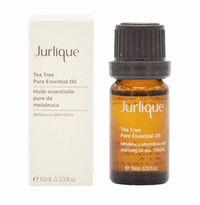 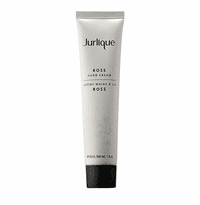 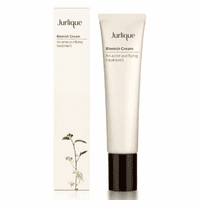 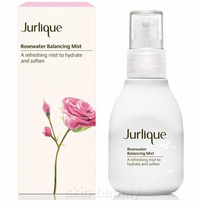 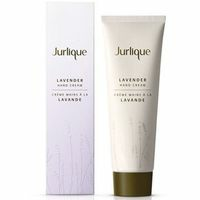 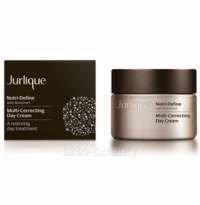 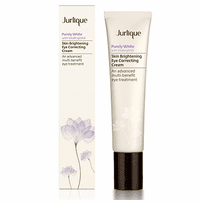 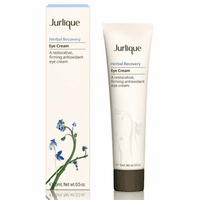 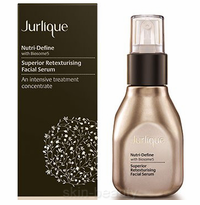 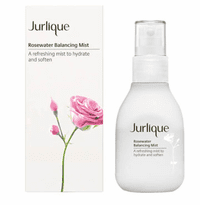 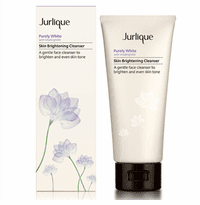 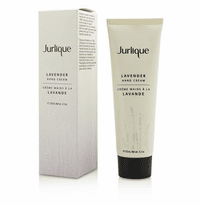 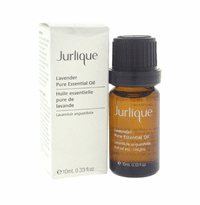 Jurlique skin care products is an Australian skin care company who believes in providing the purest, most effective skin care through natural, high performance products. 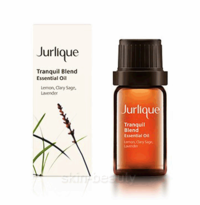 All their products are formulated with a potent blend of herbs and flowers. 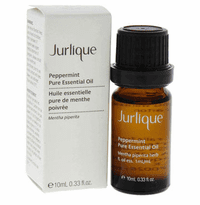 They are privileged to own their own farm, where they tend many of the plants they use in their formulas by hand. 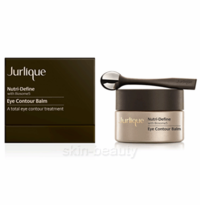 Jurlique scientists complement their formulas with the finest, most potent, biodynamic, organics and natural ingredients to deliver you effective products.